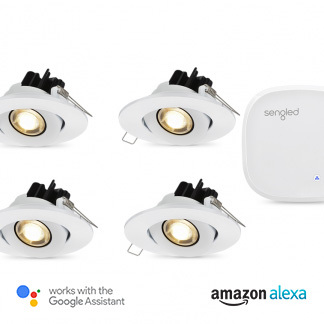 Every light in your house, can now be a smart light. 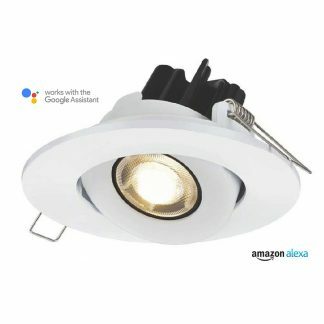 Choose from our range of smart downlights, outdoor lights and pendant lights to create your smart home today. Control up to 64 globes per hub, set scenes, customise your perfect colour temperate in each room and monitor your energy bill. 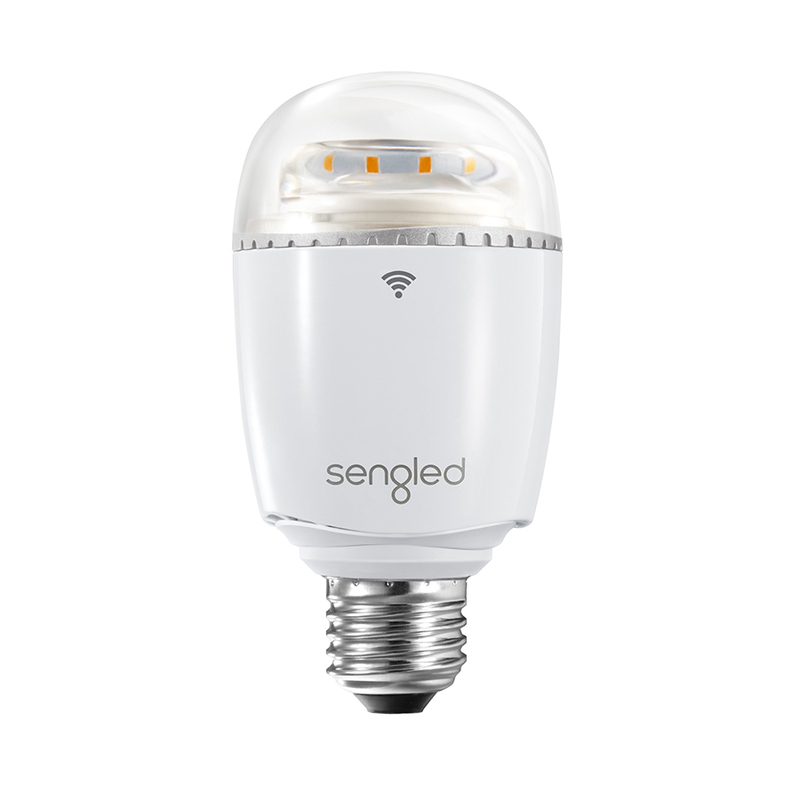 Sengled Element allows you to add security to your property by making your house look like your are home, while you are away. You can set wake up mode or use voice control with Amazon Alexa and Google Home. The possibilities are endless, your smart home starts here. Smart outdoor LED sensor light. 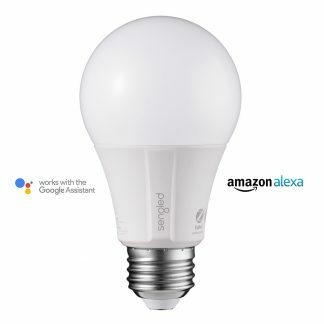 Compatible with Google Home and Amazon Alexa. 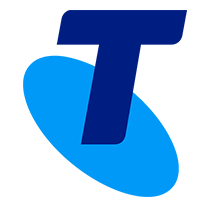 LED Smart Lighting System. Element Plus allows you to adjust your lights from warm white to cool white. 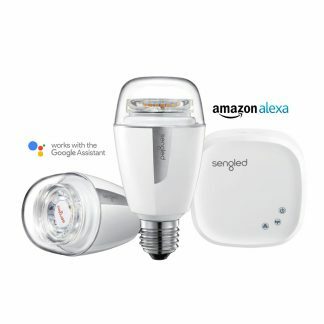 Compatible with Google Home & Amazon Alexa. 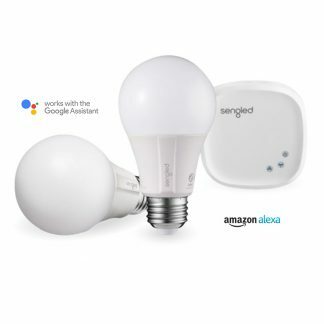 Smart WiFi enabled LED lightbulb you can control from anywhere. 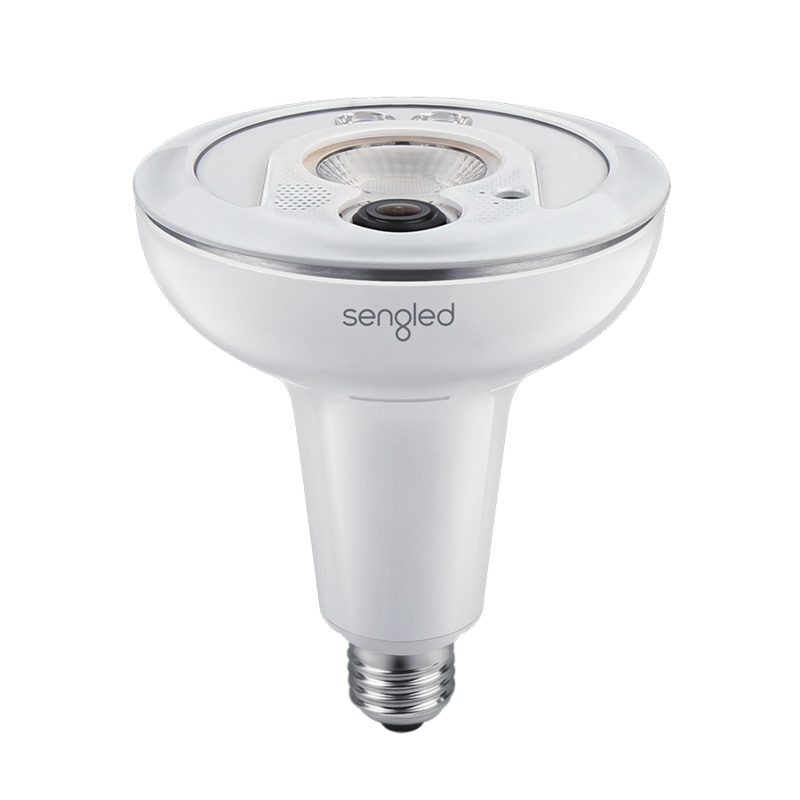 Sengled Element Classic. 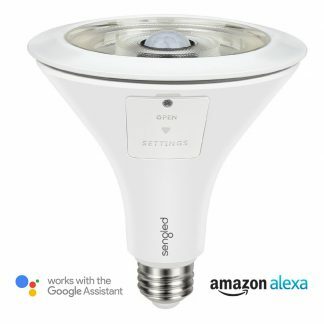 Smart LED Dimmable Bulb, Compatible with Amazon Alexa & Google Home.